Sunrise by Roy Lichtenstein from hm-lab on Vimeo. Winning entry of the Tatty Devine Hot House Animation competition! 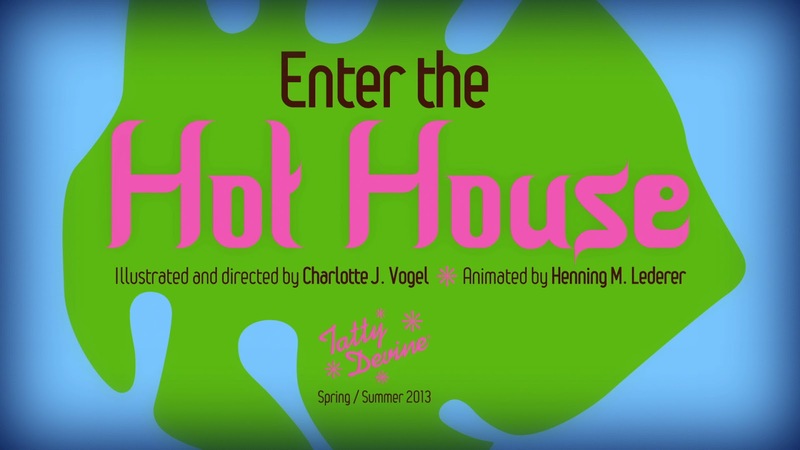 In June, Henning and I worked on a short animation to enter the Tatty Devine Hot House competition. We had the idea of working with a travelling mandala. This was a perfect theme for the piece, as the mandala is associated with the far east – hot countries – something the Spring Summer 2013 collection is taking inspiration from. I also drew some extra patterns, taking inspiration from henna tattoos. This was a natural connection, inspired from the Tatty Devine Holi party back in March! This is my beautiful faux sister, Auria, with a fresh glitter henna tattoo at the TD Holi party in London, March 13. I also worked on the title and credit screen, animated background sun rays and sound design. As the Hot House collection features jungle leaves and animals, it was really important to me that the film had a warm, humid atmosphere and tropical background sound. With the mandala's connection to the far east, it seemed fitting to adorn the scene with the sound of a sitar. This instantly gives the piece a relaxed ambience, which also connects to the mandala's association with meditation. 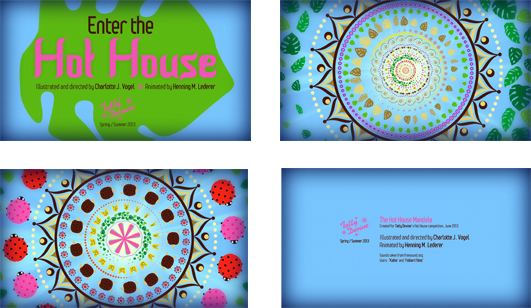 The Hot House Mandala from Charlotte Vogel on Vimeo. It took the majority of the weekend to get it done, but it was well worth the effort. Firstly, we enjoy working collaboratively – sometimes things get hairy, but we always find a way to make things work. Secondly, WE WON! Ours was one of three animations chosen to receive a prize and be screened at the London Short Film Festival in January 2014. 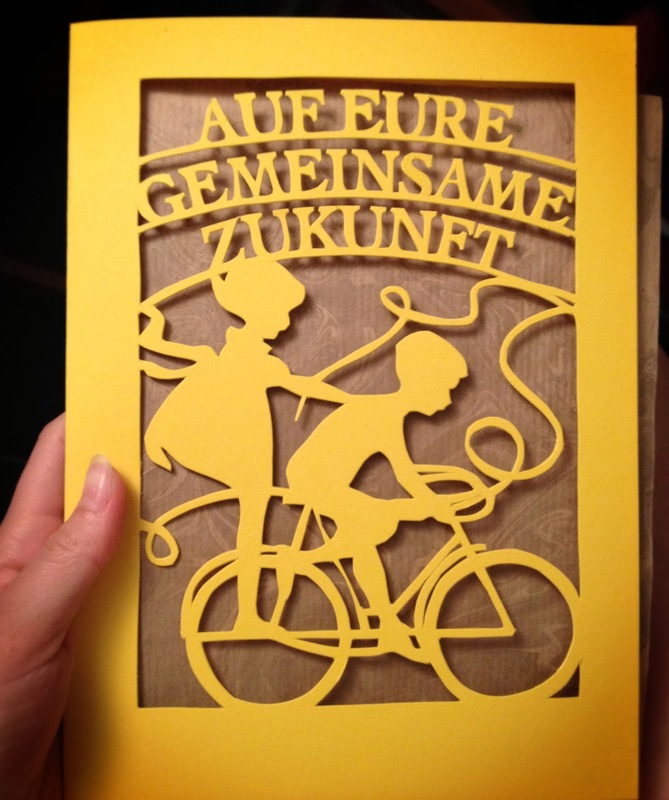 A very big thank you to Henning for making making it all come to life! You can see more of his amazing animations here.